This coming week is packed full of fun events! 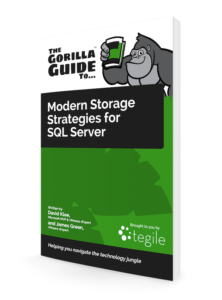 On Wednesday, June 1st at 2pm Eastern, I’m participating in a webinar with ActualTech Media called ‘Modern Storage Strategies for SQL Server‘ where we will talk about key concepts from the recent e-book that we released together. 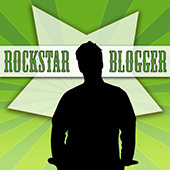 Session Details: Databases are wild! How can you successfully virtualize and provide storage for SQL Server? In this case, what you dont know CAN hurt you! 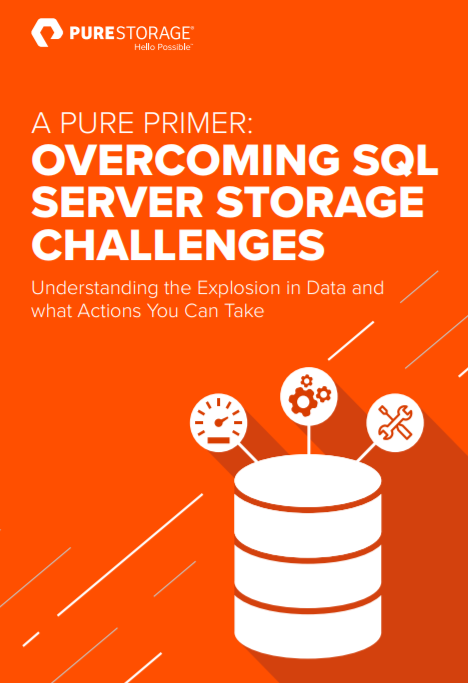 This brand new webinar featuring Gorilla Guide author and SQL Server expert David Klee will help you get up to speed on the latest advancements in SQL Server performance optimization and virtualization. Discover everything you need to know to swing effortlessly through the modern database jungle! Next, on Thursday June 2nd at 11am Eastern I’m joining Kevin Kline and Jason Hall from SQL Sentry for a fun webinar called ‘Performance Monitoring for VMs Running SQL Server‘ where we will discuss topics around performance monitoring for SQL Servers that are running inside VMs. 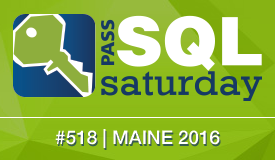 Finally, this coming Saturday, June 4th, is the next SQL Saturday in our new home, Portland Maine. I’m helping with the event, and know it’s going to be a great one! I hope anyone in the region can attend!